Did you know that in 2016 cell phone usage around the world was estimated at 62.9%? This number is expected to grow to almost 70% by 2019, when more than five billion people will be using them. 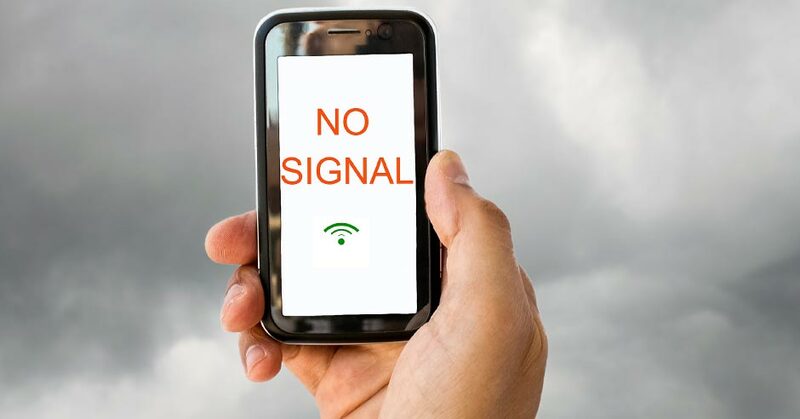 The numerous companies fighting for their share of this market all claim the best signals, widest coverage, and fastest speeds to attract more customers. How often have you found yourself in a dead zone, with dropped calls and few or no bars on your screen? When that happens, most of us simply change our position, driving a bit further until we get back into signal range. Instead of trying to connect with others by changing yourself, how could you boost your own authentic and powerful signal to attract the people who will love you? This entry was posted in Change, Self-Awareness, Uncategorized and tagged Barry Demp, change, Demp Coaching, self-awareness, The Quotable Coach by Barry. Bookmark the permalink.